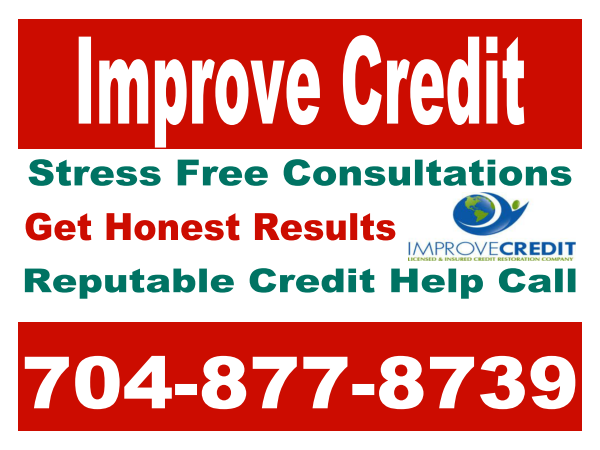 Award Winning Credit Monitoring Systems Call 704-877-8739 "Giving Credit Where Credit Is Due"
You can go online and find many websites that offer your credit reports. My favorite is creditkeeper. They will give you three reports which is important compared to one because most lenders will look at the middlescore to determine credit scores. When you get your credit reports you need to check the accuracy of the reports. More then 80% of consumers say their credit reports verify inaccuracies. Be sure to understand exactly how much debt to you have and stay below 50% of your credit limit by settling your debt or paying it down. Your debt history on your report makes up around 35% of the way they grade you. Don't close your accounts which contain valuable credit history on them. This is a nightmare for people who have tried to repair their own credit. Many people have been worst off attempting to fix their own credit. For real help and expert advice call 704-877-8739 ask for Wanda Strickfaden she was awarded credit consultant of the year for 2010. Alicia Verdun "The Improve Credit and Finance Show"
WBTV Credit Help Is here!!! New Video Check it out! Then give us a call! Find out why we raise the standard higher! Copyright © 2012 Improve Credit Consulting Firm, Licensed in the State of North Carolina. Simple theme. Theme images by luoman. Powered by Blogger.